Better Mirror FoV for all trucks in game. I think you get this thing wrong. 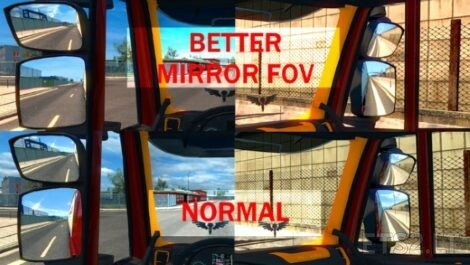 It’s not change the mirror angles or driver fov, changes the mirror fov settings seperately.